RED CAT WINE Non-Alcoholic and enriched with salmon oil. This beverage is a healthy treat that will keep the skin healthy and coat shiny. Salmon oil is packed with Omega3's! Cat Wine for your Feline! Our 50 ml serving is the best cat wine available. 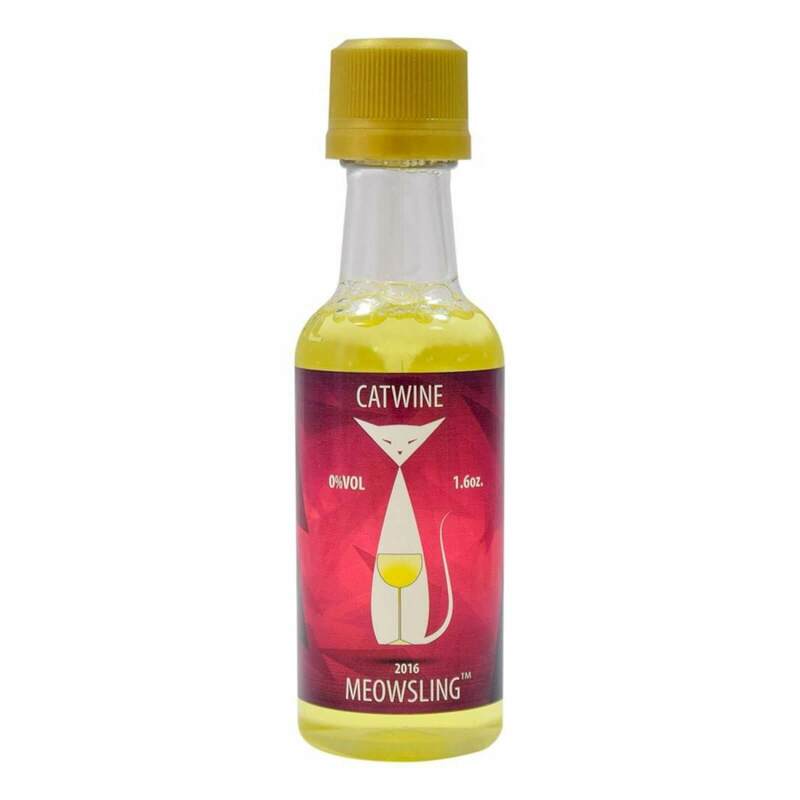 CatWine is a non-alcoholic wine purrr-fectly formulated for cats of all ages. This feline treat is made from filtered water, infused with catnip and enriched with salmon oil. Try Purrgundy wine for your feline friends today. Cheers! Ingredients: Filtered water, Organic Catnip, Salmon Oil, Organic Food Coloring. Item Contains NO: salt, no artificial preservatives. *Always check with your veterinarian before introducing something new to your pet's diet. Copyright © 2018 Mr. Tails.com. All rights reserved.